Yesterday, Google started charging payment methods for some with Pixel 2 pre-orders. Tantalized, we all sat in eager anticipation for them to ship out. Just a few minutes ago our own Artem received his shipping notification, so it's official. 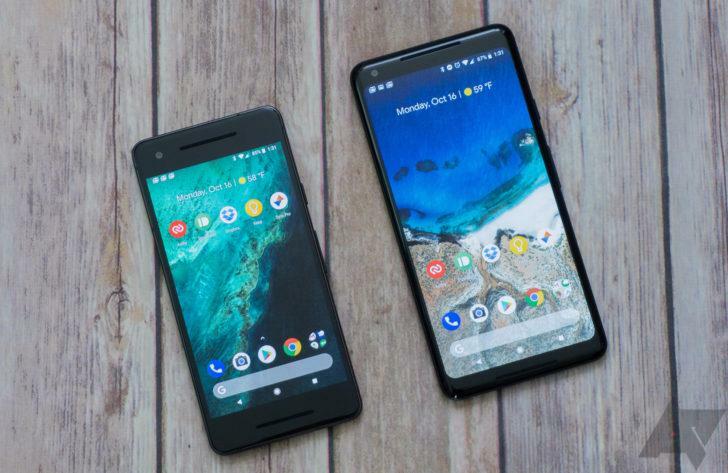 At least some Pixel 2 and 2XL pre-orders are now shipping. Shipping times are almost guaranteed to depend on when you placed your order. So some of us (like me) that ordered the panda XL late still have a long wait ahead of them. In the meantime, at least we can vicariously share in the experience via reviews like ours. If you had a shipping date around October 17th, it might be worth taking a look at your order history to see if yours is on its way.